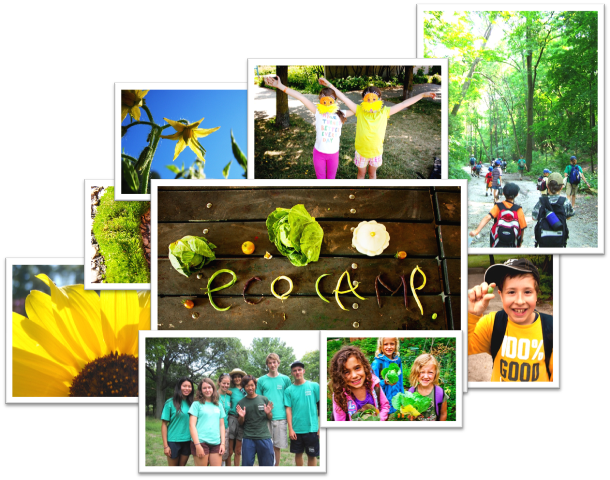 UPDATE: Sorry folks … apparently my mind was elsewhere when I wrote up the chart … Eco Sprouts camp is for 4 – 6 year olds. I apologize for the confusion! Are you ready? It’s that time of year once again! Time to hit the phones/internet/Community Centre and register your child for summer programming! We know it’s a little nutty trying to phone in or go online at 7 am on a Saturday morning (why’s it always Saturday for the West end?!) to register your kids for camp … and it’s only a slightly better doing so at 7 am on a Wednesday morning (that’s for the South end and our Music Garden camp). So we’ve prepared a little checklist for everyone to work from that includes a list of our barcodes and the themes to each week of camp. Hopefully you will now have everything you need for crack of dawn re-dialing and page refreshing. Good luck with your registrations and we hope to see you this summer at one of our fun nature and garden programs. Next Post Are You Ready South District!? Registration Time Tomorrow. we got a call to print out the forms here for registration on monday and cant find them! Sorry about that! They are available on our main parent handbook page: http://torontochildrensgarden.ca/programs/eco-camp/eco-camp-parent-handbook/ … the first two blue links at the top of the page.